Nothing makes it feel more like spring than seeing blooming trees, flowers, and shrubs stand out in fresh mulch. 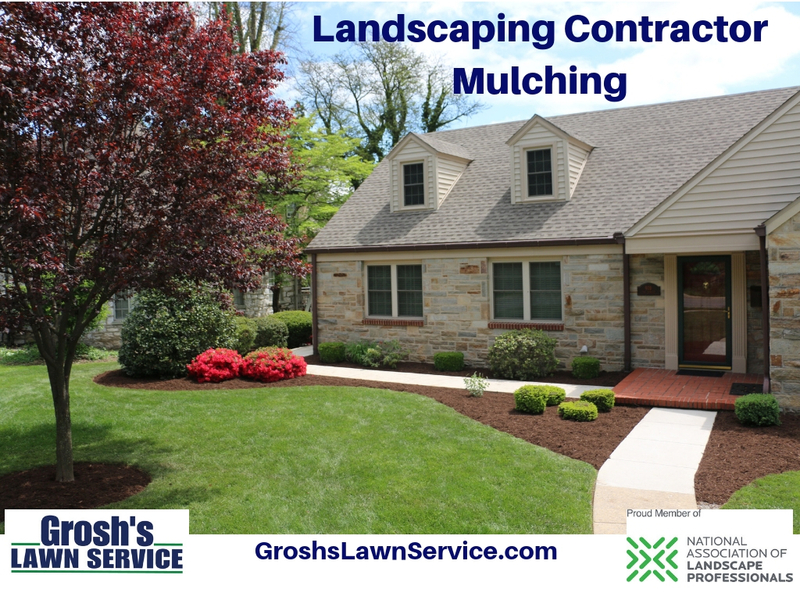 Make sure that you do not delay in signing up for spring mulching for your home, office, church grounds or commercial properties here in the Hagerstown MD area. Want to learn more about the benefits of mulching? 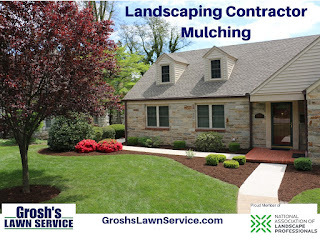 Check out The Benefits of Mulching post on the Grosh's Lawn Service blog http://groshslawnservice.blogspot.com/2017/03/the-benefits-of-mulching-here-in.html and watch our Landscaping Contractor Mulcing YouTube video below to see how we can enhance the curd appeal of your property. 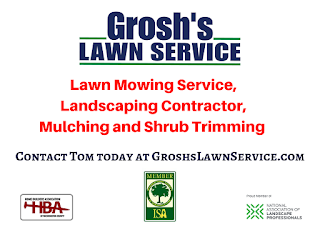 Contact Tom now at GroshsLawnService.com to schedule your spring mulching and landscaping service here in the Hagerstown MD area and Washington County Maryland..